Ryan obtained a Bachelor of Science degree in Finance from The University of Kansas. 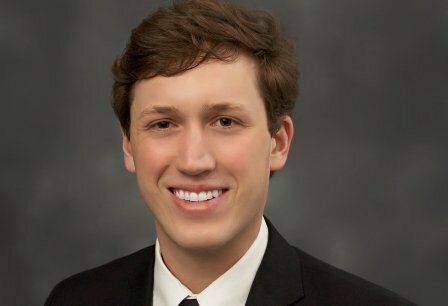 During college, he was in Finance Club and active in his fraternity, Sigma Phi Epsilon, serving on the Greek Marketing Team and as a Greek Ambassador. In 2013, he completed a summer internship at Investors Realty, working with the brokers and property managers learning the business of commercial real estate. Ryan will focus on selling and leasing industrial properties along with the other members of the Investors Realty Industrial Team. New to the industry, Ryan is busy networking, attending conferences, open houses and meeting other brokers. Ryan currently serves on the Omaha Catholic Charities Junior Board and will be a mentor with TeamMates in the fall.